Caitlyn Jenner is an Olympic gold medalist, transgender activist, and New York Times bestselling author. 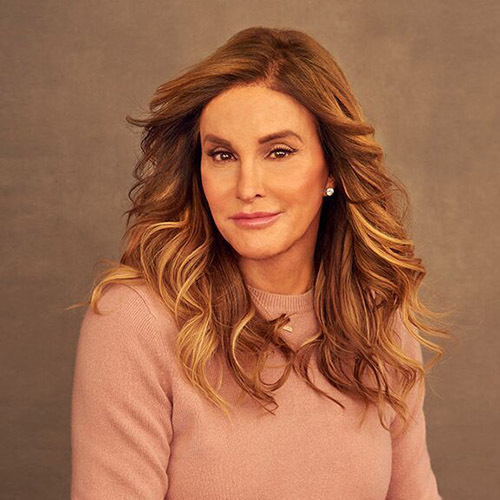 In April of 2017 Jenner published her memoir titled The Secrets of My Life and is now using her influence to create positive change for the transgender community. In her free time, she enjoys flying planes, racing cars in Grand Prix events, working on her golf game, and spending time with her children, many grandchildren, and Labrador named Bertha. Sophia Hutchins is a Pepperdine University graduate that studied Economics and Finance. She was involved in student government for three years, serving as president for two. Today, Sophia works at the intersection of the business and entertainment world. 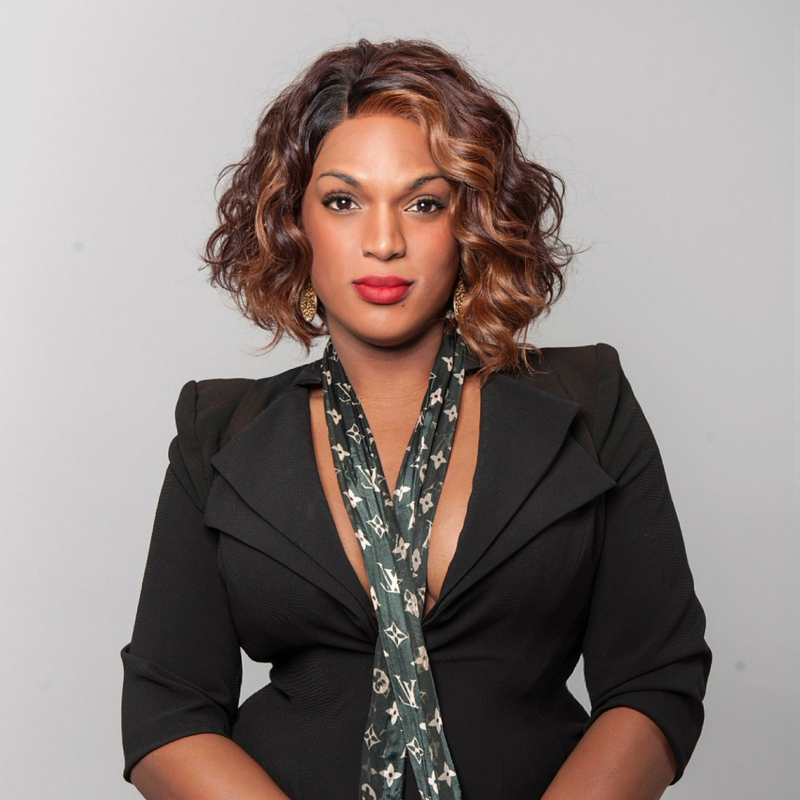 She is in charge of all fundraising aspects for the Caitlyn Jenner Foundation, as well as guiding strategy, the board, and the foundations president. Debbie Ferguson is a senior engineering executive in high tech with over 30 years of experience. 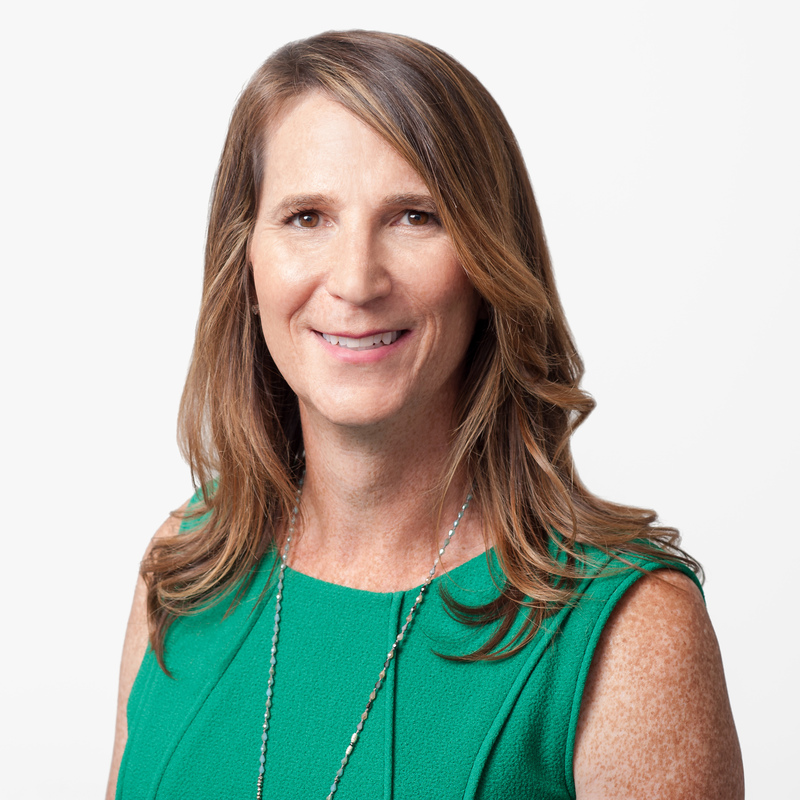 She is a former founder and CEO, and over the past 15 years a senior leader at early stage companies that became industry leaders, such as Google (which acquired her company, Ignite Logic) and Facebook. DENA WILLIAMS grew up in a small Connecticut town in a family with staunch religious practices which taught her that everything she was was a sin. Upon reaching adolescence and getting her first set of wheels, Dena set off on a journey of self-discovery and began searching for her tribe. Her passion for advocacy and activism began in school when she volunteered at the local LGBT community center. Her focus was on HIV outreach, specifically for LGBTQ youth. 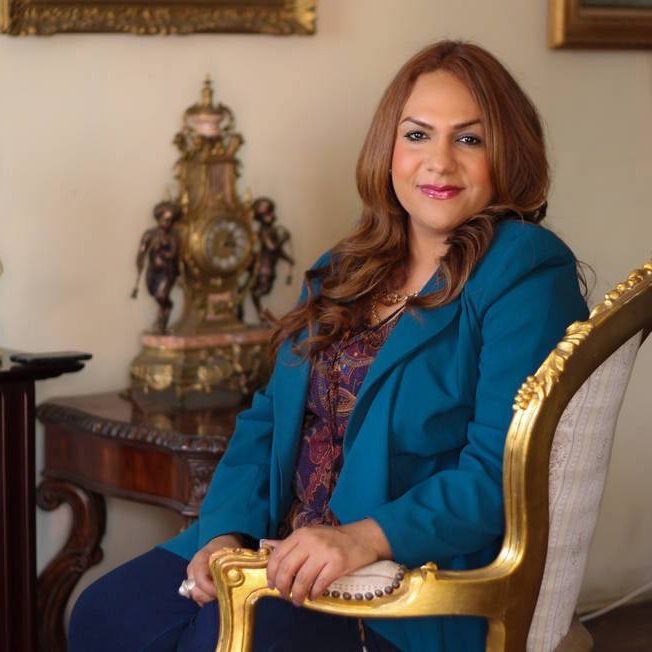 Queen Victoria Ortega believes in leadership through service. Currently she serves as Queen of The Royal Court: A non-profit organization whose mission is to create change through building community, artistic expression, and economic empowerment. 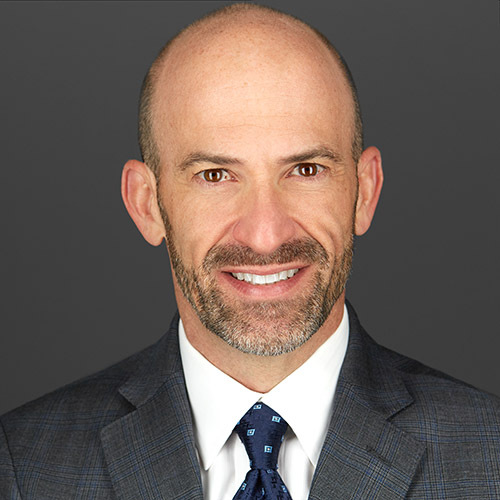 Andrew Morton is a Partner at Handler Thayer, LLP and Chair of the firm’s Sports & Entertainment Law Group, serving a client base of professional athletes, Olympians, artists, entertainers and other public figures who wish to maximize their social impact. Operating at the intersection of celebrity and philanthropy, Andrew’s innovative legal practice encompasses all aspects of high-profile philanthropic engagement and branding – from the initial formation of a tax-exempt organization, to ongoing oversight, compliance and governance consistent with nonprofit regulatory requirements and best practices.